PRICED TO SELL! Take advantage of this Baldwin Park area single family home that is priced to sell fast! NOT AN REO OR SHORT SALE! This spacious home features a good sized entrance living room leading to a large kitchen & dining area with a massive bonus / flex room. There is a ton of space for any size family. 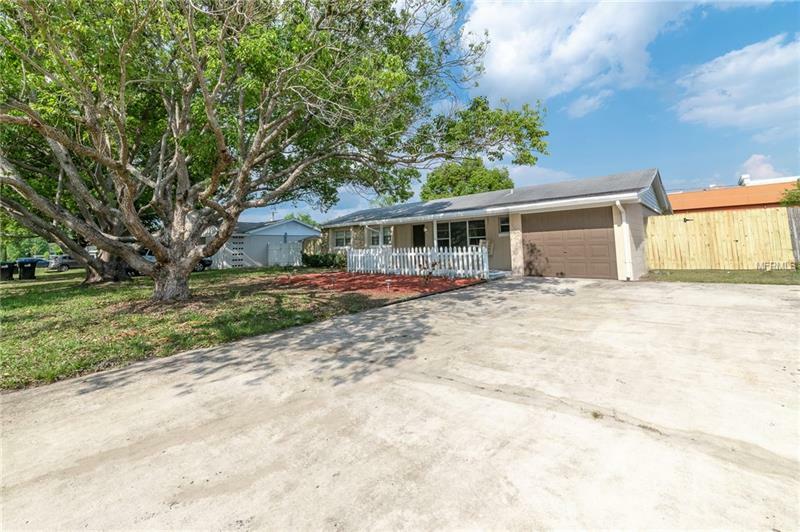 Along with multiple living & dining areas, this home has a large screened patio and fully fenced in backyard with enormous storage shed. This is a rare opportunity for a blank canvas in a great school district. Great schools Baldwin Park Elementary, Glenridge Middle and Winter Park High. Enjoy all the shopping and entertainment of Baldwin Park without HOA Fees and Regulations! Do not miss out!